Actress Park Shin-hye arrived in Paris last week to attend Chanel’s fashion show. 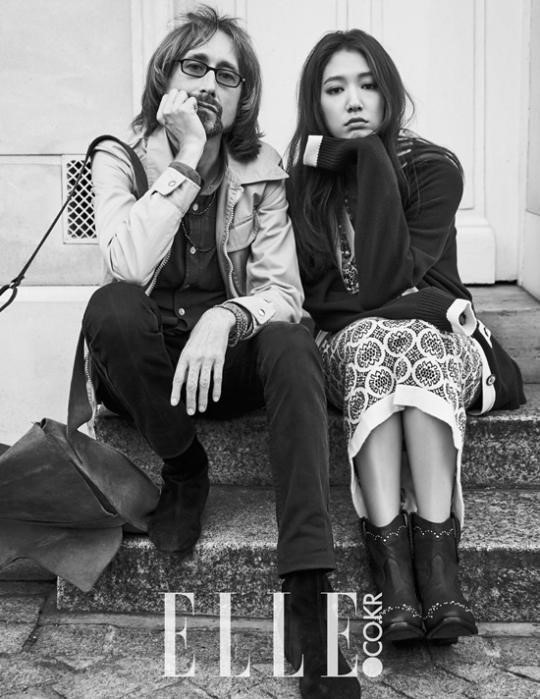 Whilst in Paris, the 25 year old took to the beautiful streets of Paris to shoot for Elle Korea’s November issue. Park Shin-hye is starring alongside EXO’s D.O in upcoming film ‘Older Brother’ and looks effortlessly stunning in the pictorial spread. The naturally chic concept comes naturally to Park Shin-hye as she comfortably poses alongside Parisian models. She oozes charisma and seems to captures the everyday life of Paris. The full fashion spread will be available in November’s edition and on Elle’s official website. Previous ArticleB1A4 Adventure in Europe: Tickets on Sale! Next Article New Korean Drama to be available on European NOWTV!